Join the California Bank & Trust team and join a community of professionals committed to building a focused and high performing culture that adds value to our customers, the communities we serve, our employees and shareholders. Join a company committed to rewarding and recognizing exceptional employee performance and advancing their careers. Benefits—all employees regularly scheduled to work 20 hours per week in a regular-status position receive benefits. Learning opportunities—employees have access to training and development programs, mentoring, job aids and support tools. A company committed to diversity. 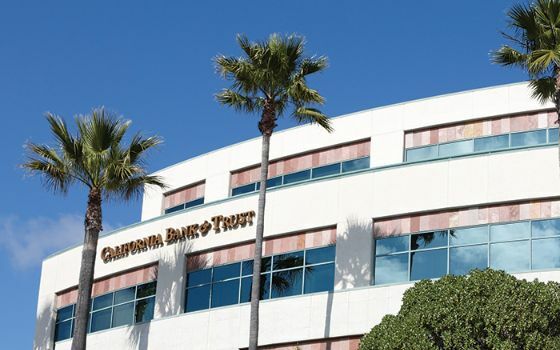 For over 60 years California Bank & Trust (CB&T) has helped generations of Californians grow and prosper by giving them access to professional bankers who offer a level of experience, flexibility, and support you won't find at any other bank. And, because we live and work in the communities we serve, we have established deep roots in each of the neighborhoods, cities, and towns where we do business. Throughout the state, individuals, small businesses, and large corporations rely on us for our guidance, collaborative spirit and custom financial options to help them achieve their dreams, goals, and objectives. California Bank & Trust empowers community bankers to make local decisions. It also receives valuable feedback from each community that helps guide the direction of the bank and ensures consideration of local interests. 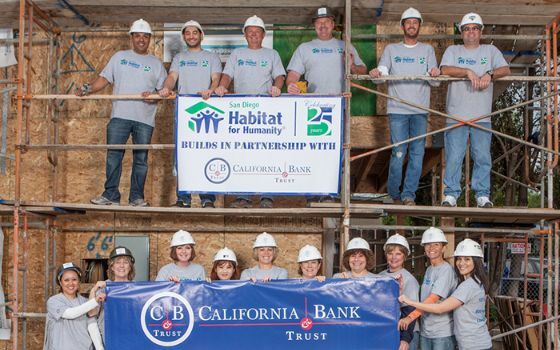 Join the California Bank & Trust team and be a part of a community of professionals committed to building a focused and high performing culture that adds value to our customers, the communities we serve, and our employees and shareholders. California Bank & Trust is a company committed to rewarding and recognizing exceptional employee performance and the advancement of their careers. At California Bank & Trust, it's our goal to create California's best banking relationships with a personalized approach to neighborhoods, towns and cities throughout the state. With over $10 billion in assets and nearly 100 branch offices statewide, CB&T is committed to the prosperity of the communities in which we live and work. That's why we award select charitable gifts to organizations that foster the growth and enrichment of our communities through the Community Development Grant Program.